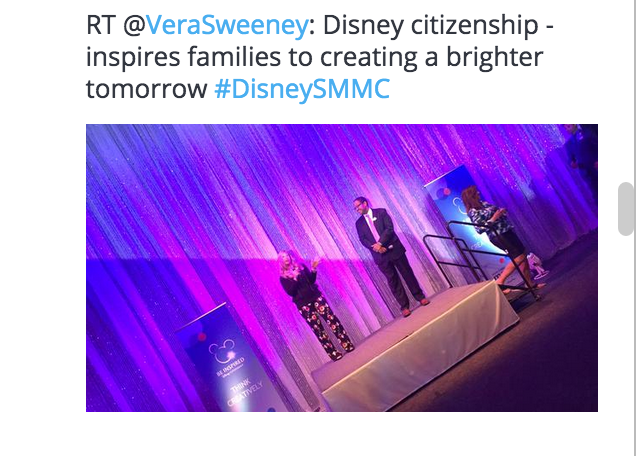 Are you following the #DisneySMMC hashtag on the Twitters? If you aren’t, you need to go look it up immediately. There is so much awesomeness on there right now! 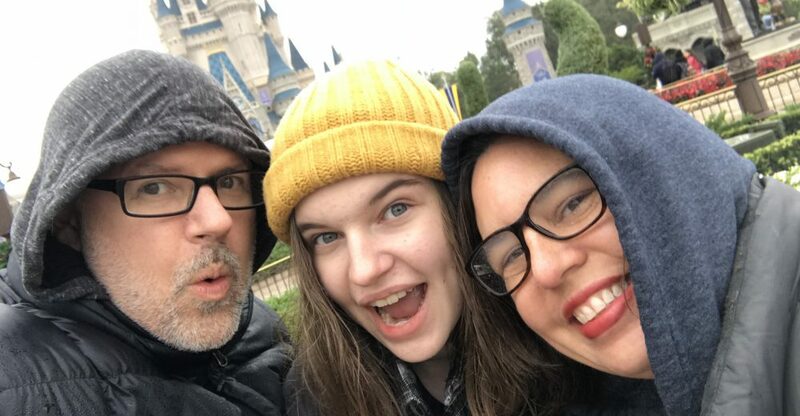 The Disney Social Media Moms Celebration (DisneySMMC) is going on this weekend in Disney World, and while the HOH totally wishes we were there, I am learning so much great Disney and blogging goodness just from following the hashtag! This tweet had me looking up Disney Citizenship. What a wonderful website that inspires us all to make a difference. They have these fun photo contests going on during the conference. Gave me great ideas to use for work and our conferences. 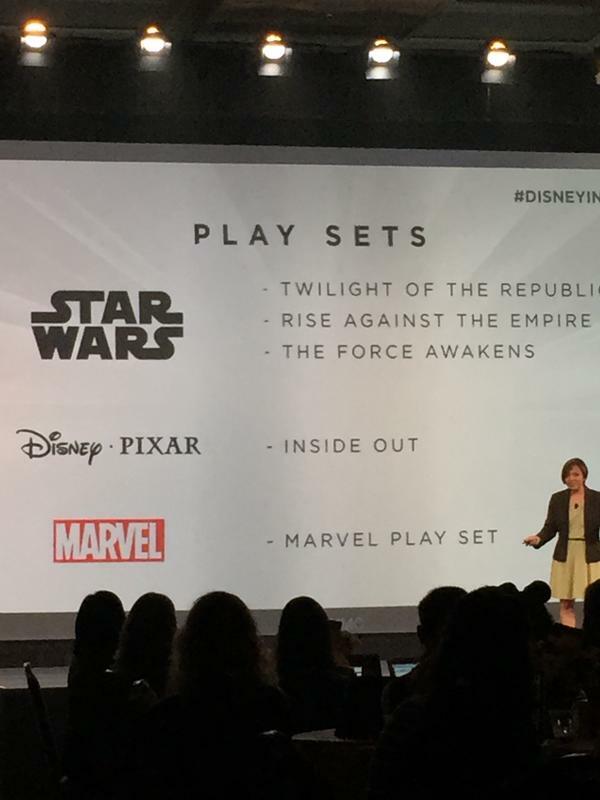 They announced the awesomeness that is the new Disney Infinity 3.0. We’re going to need to invest in that I’m thinking. 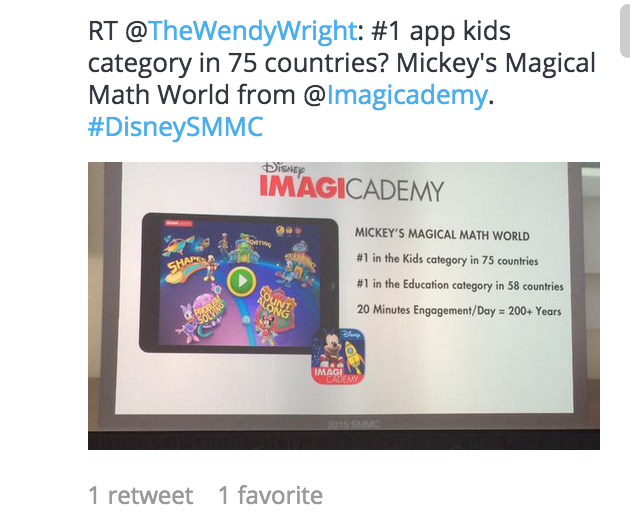 I had never heard of the Imagicademy, but am VERY EXCITED to share the information with my nieces and nephews. There are some awesome apps that educate while they entertain. Those are the best kind, right? Then, Donald Driver came on the stage and Twitter blew up! What an amazing talk he must have given. I can’t wait to go read more about him. His story is apparently very powerful. I pretty much can thank the above tweets for writing this post right now. I’m a writer. I need to write. I need to share. I’ve not been fulfilling that need. And this tweet sealed the deal in my head that I needed to get out there more. If you don’t take risks, there is no reward. I’ve had such a great day learning along with the ladies (and gentlemen) attending #DisneySMMC. I can’t thank them enough for sharing all the learning and fun with the Twitterverse. They’ve inspired me in a major way! Tomorrow, they’re getting to see a sneak peek of the new Disney film Inside Out. I can’t wait to hear how much they love it. And, the HOH can’t wait to see it!! Are you following the hashtag? What’s the best thing you’ve learned? This entry was posted in Blogging, Disney by KHill. Bookmark the permalink.